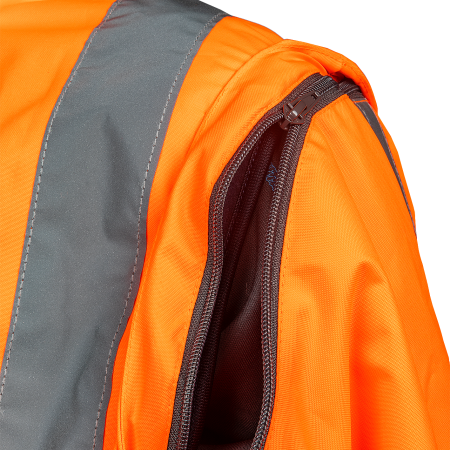 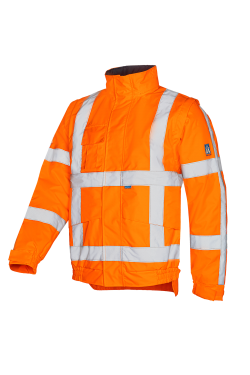 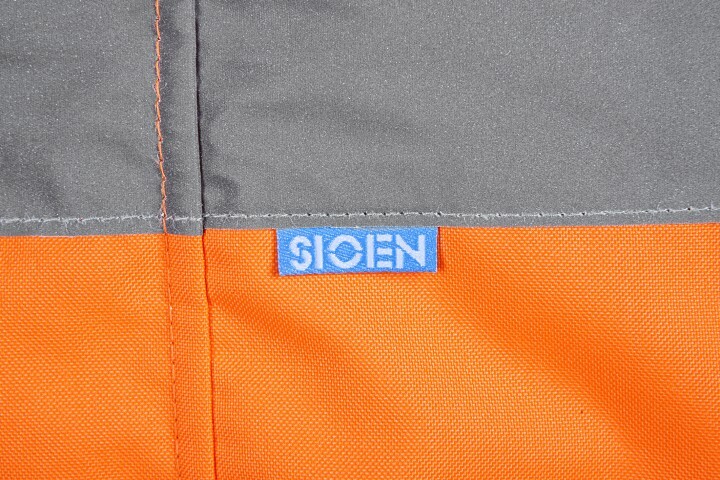 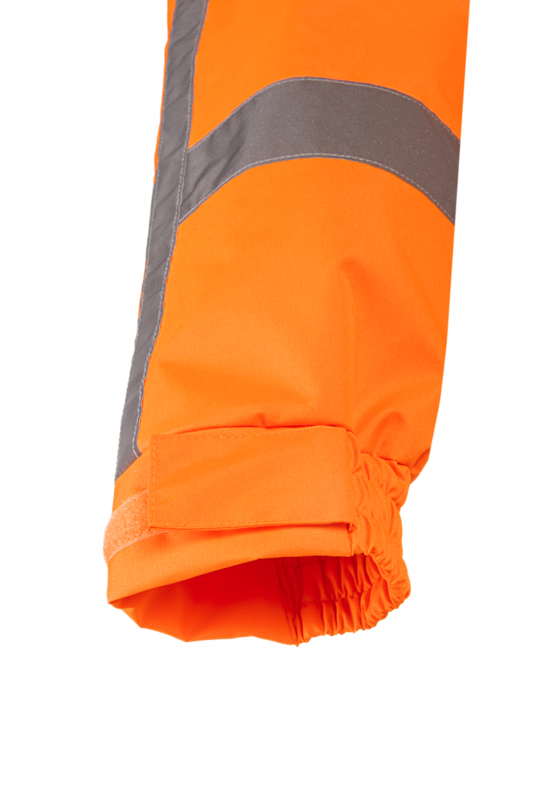 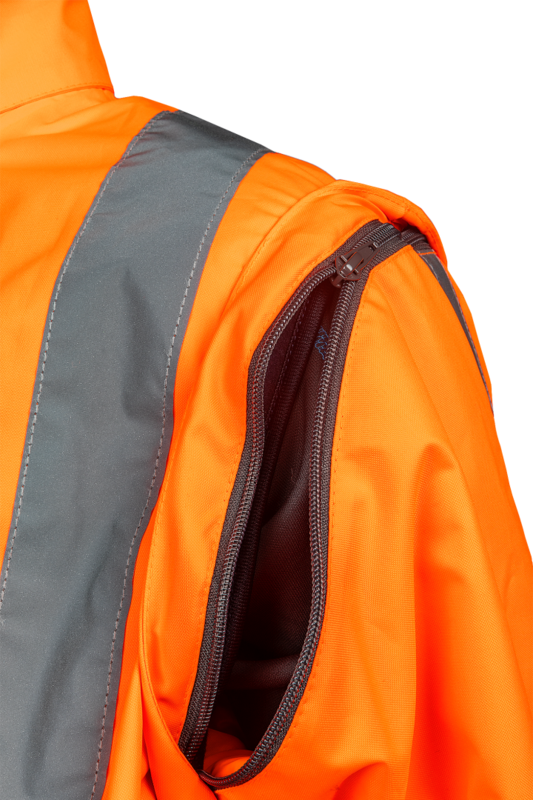 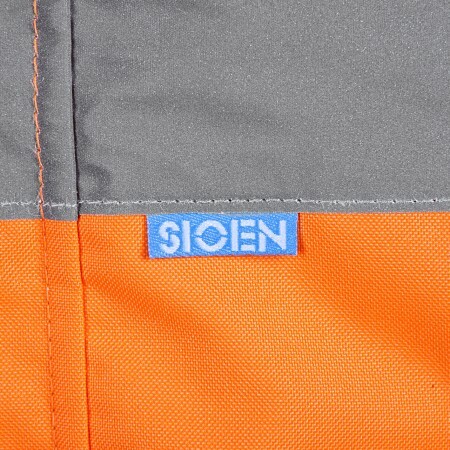 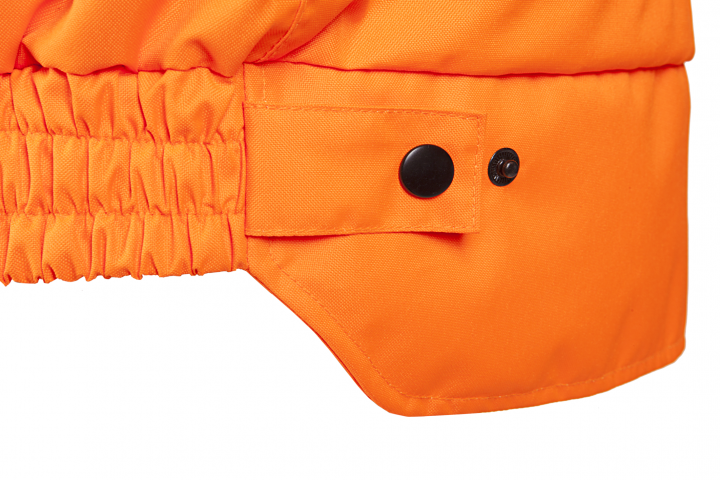 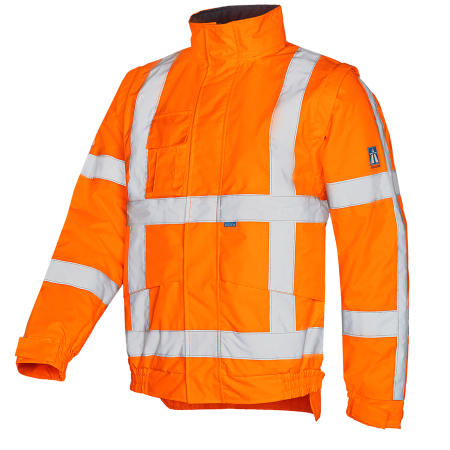 The water and windproof Diezel hi-vis bomber jacket made from Siopor® fabric protects you optimally against wind and rain with its water-repellent outer fabric and waterproof taped seams. 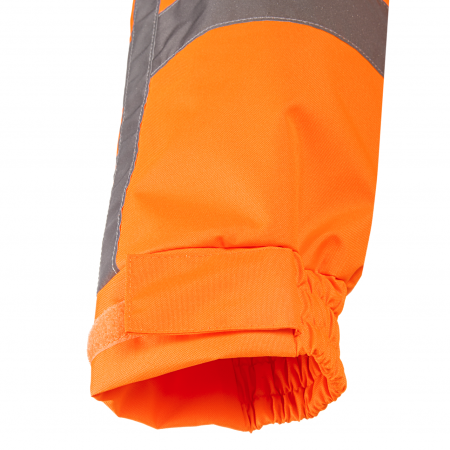 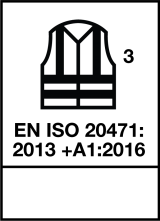 Adapt the shirt completely to your body with the elastic wristband with narrowing with touch and close fastening and the extra narrowing in the elastic waist with press studs. 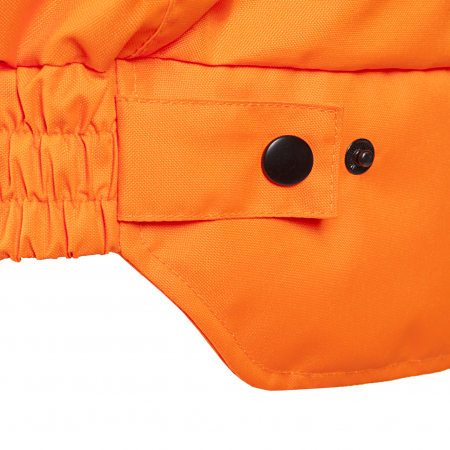 The extended back and the removable sleeves contribute even more to your comfort.